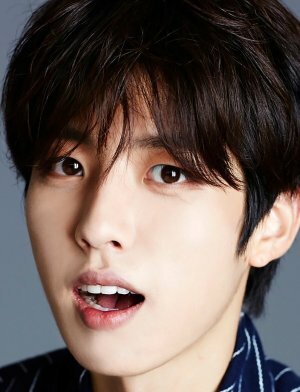 Lee Sung Yeol is a South Korean singer and actor. He is a member and a Sub-Vocalist of the boy band Infinite. 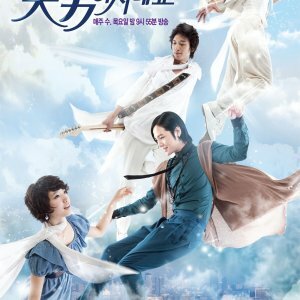 His acting debut was in the 2009 drama Good Job, Good Job. His little brother is Lee Dae Yeol, the leader of the boy group Golden Child. 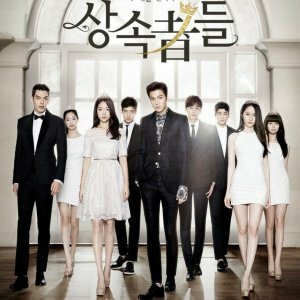 Choi Ji Woo and Choi Won Young in a romantic comedy. Cha Hwa Yun is a mom seeking revenge on her children. 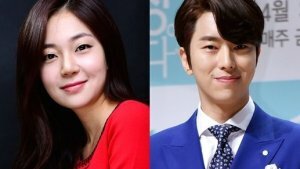 Yoon Hyun Min takes his first lead male role and so much more!